• Looking for Systems Software Engineer. • Strong algorithmic, analytical and problem solving skills. • Ability towards trouble shooting a given problem and analyzing its possible causes. Note: Guys applying for jobs IBM is kind of tricky. 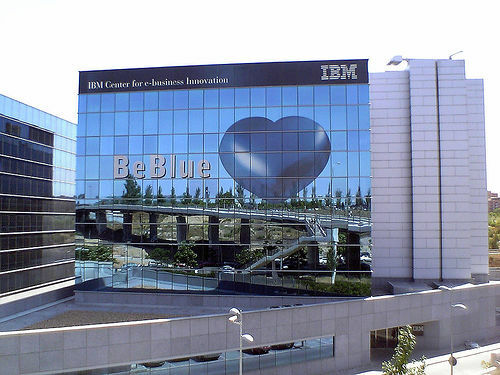 IBM always looks forward for a candidate from Reputed College. This is their disadvantage.